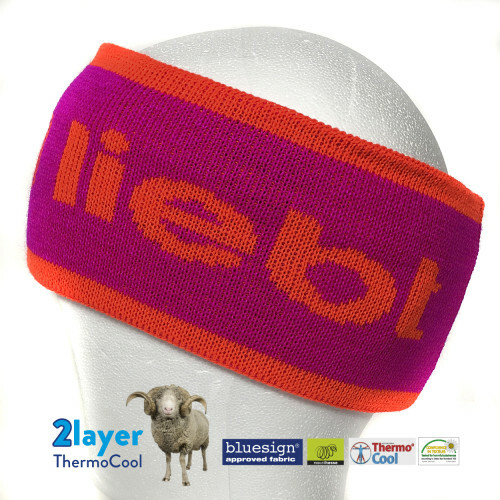 Home / Beanies / HeadBand / HeadBand Fluo Magenta/Orange * back in stock ! 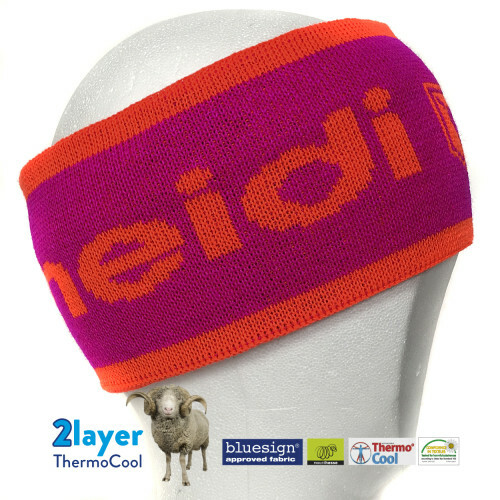 HeadBand Fluo Magenta/Orange * back in stock ! 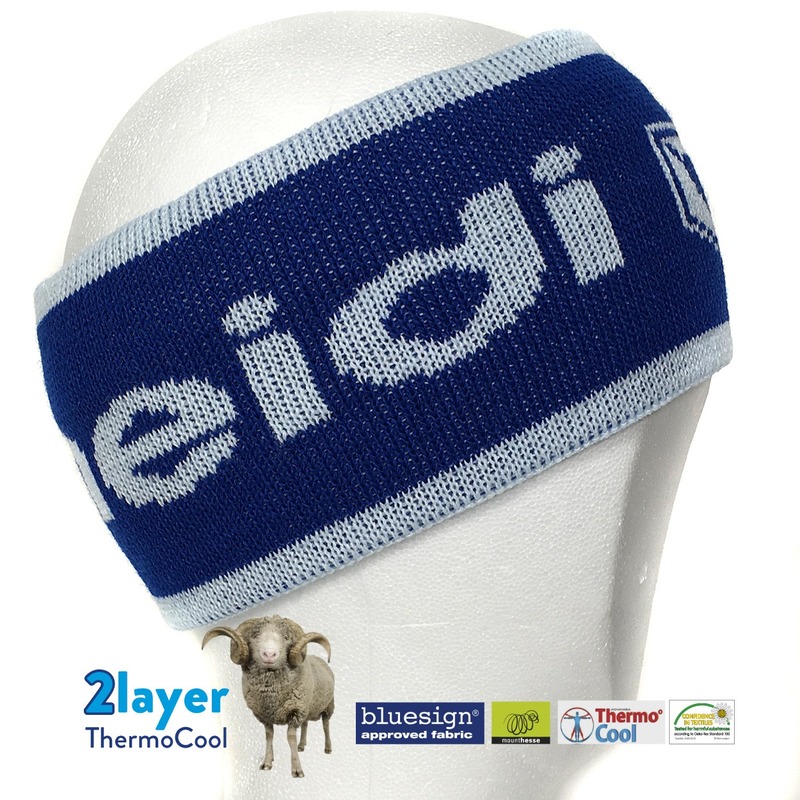 This charming headband of 10.5cm wide with two layers, is ideal for sports and leisure. Its outer contour made of THERMOCOOL ™ fiber and Merino wool inside to guarantee optimum heat and keep moisture away. It will keep you dry and warm. Comfortable! 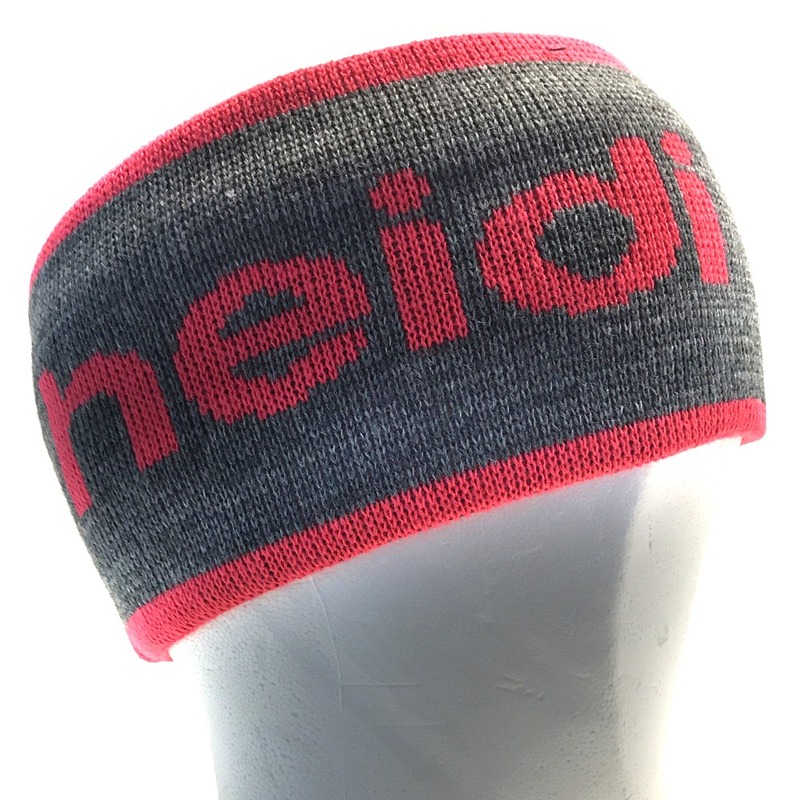 Due to the absence of seams where the headband is on the skin. Weighing less than 40 grams you almost forget that you are wearing it! 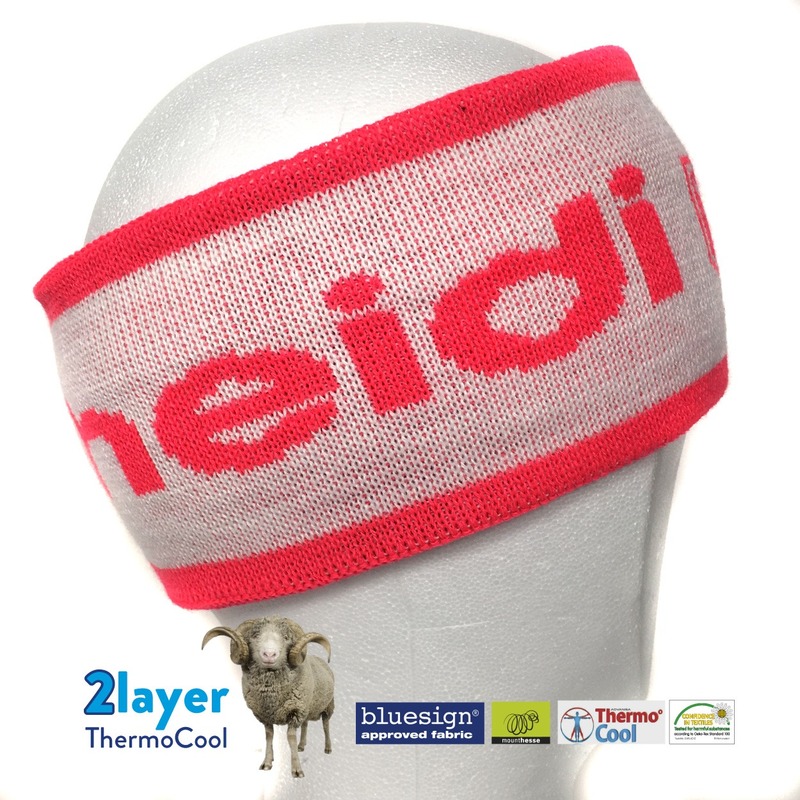 Our merino wool comes from Mount Hesse. This farm is managed according to the worldwide environmental standards integrated with the best practices. They set standards of current requirements for wool processing quality and try new concepts – for grazing, rearing, shearing and living conditions of natural livestock. These concepts contribute to the continuous improvement of the final product. 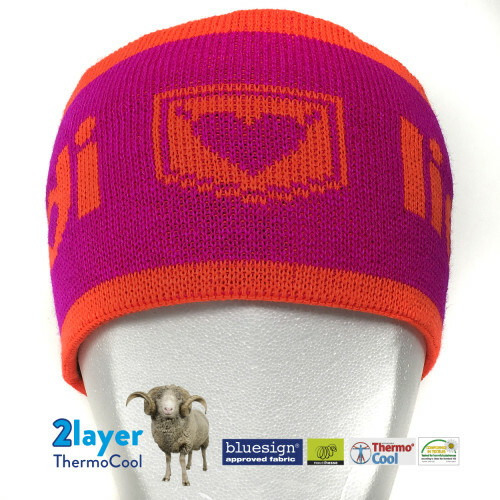 Want to know exactly how THERMOCOOL ™ fiber works? Watch the video by clicking on this link Bekijk de video!! 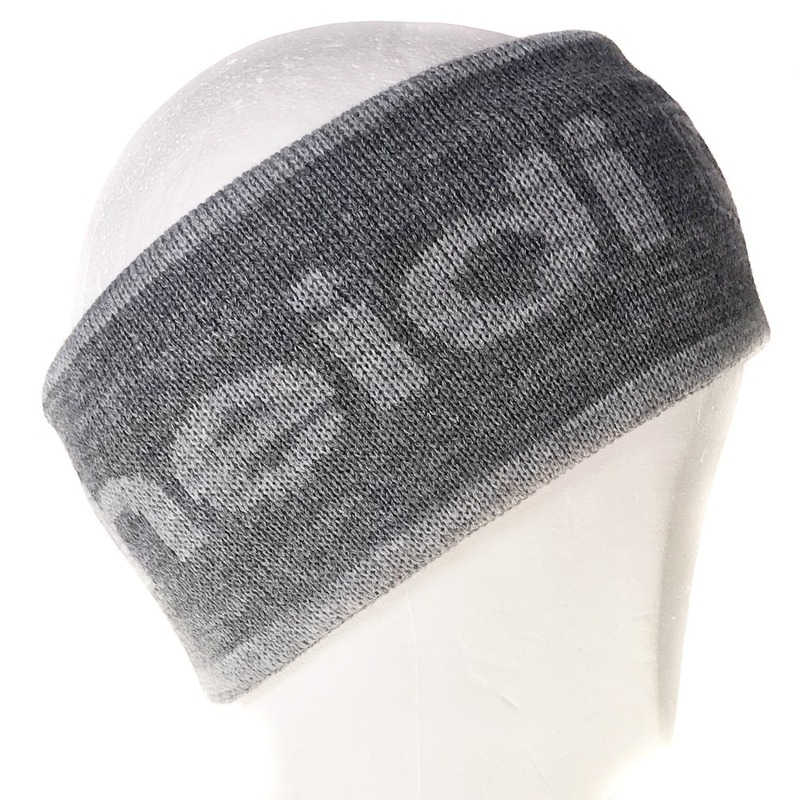 HeadBand Grey /Flamingo *Just in ! HeadBand Flaminco Pink / CremeWhite * Last chance !